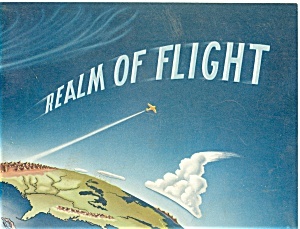 This item is a booklet from The US Dept of Commerce,Civil Aeronautics Administration. It presents practical information about weather in relation to the piloting of private aircraft. Nicely illustrated, 41 pages and in like new condition.It is 7 3/4 x 10 1/4 inches.